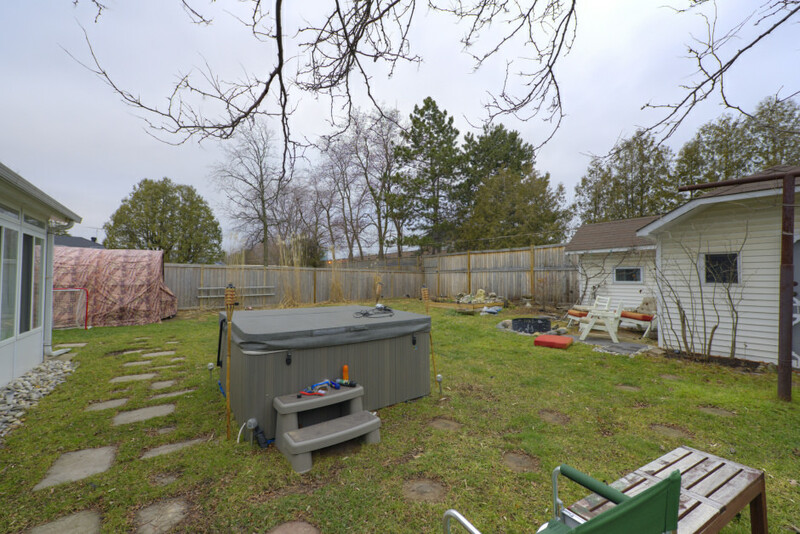 Great opportunity to secure a building lot in desired West Oakville. 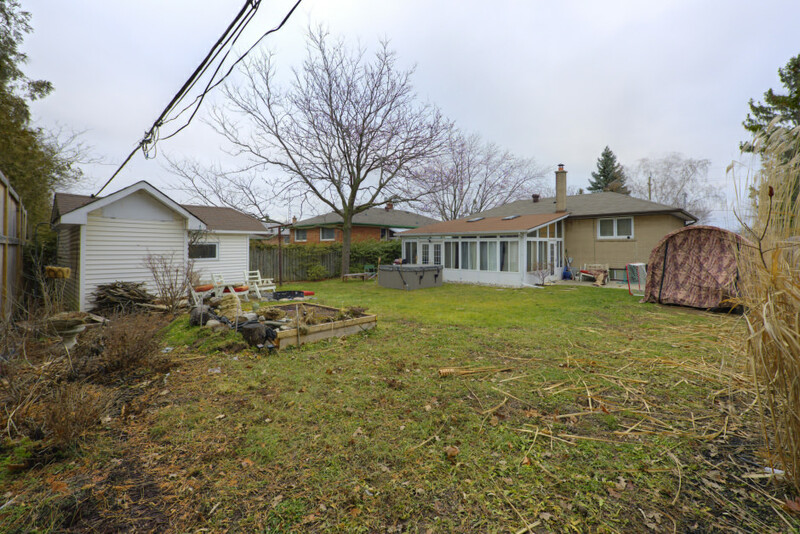 Perfectly shaped rectangular lot with 60 feet of frontage and 125 feet deep. This lot features RL3-0 zoning allowing for 35% lot coverage and 40% residential floor area. Build 3,000 sq. ft. on the top two levels. Proven sales in the neighbourhood over $2,000,000. 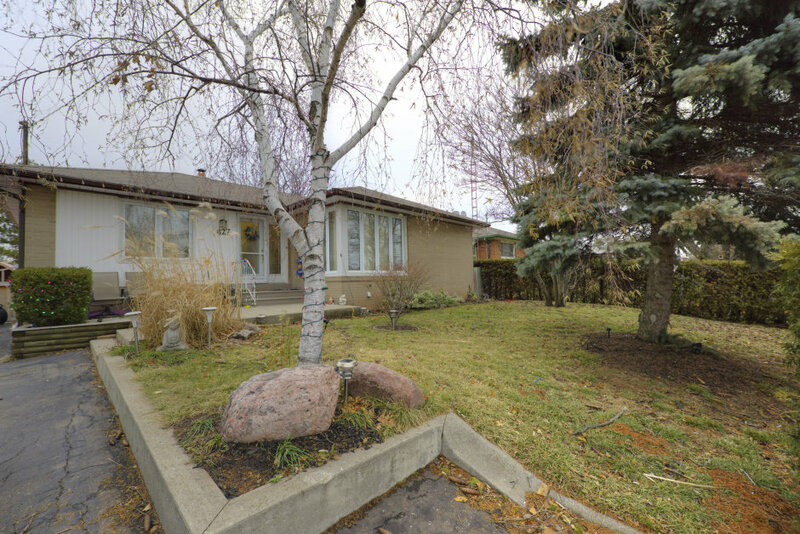 Walking distance to all Oakville has to offer including great schools and the lake! Don’t miss out.